This show was broadcast on July 31, 2014. 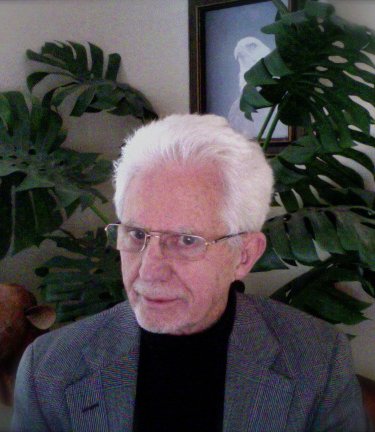 Charles E. Carlson of We Hold These Truths is one of America’s leading Christian critics of Zionism – especially “Christian Zionism,” which worships genocide as its idol. In this interview we discuss how the “Christian Zionist” scam was created by con man and small-time criminal Cyrus Scofield – who was almost certainly the front man for satanic Zionist Crime Syndicate kingpin Samuel Untermeyer. Far from being a fringe cult, Christian Zionism has brainwashed roughly 50 million Americans – which is about how many votes it takes to win a presidential election. Fortunately a growing resistance movement within American churches is deprogramming an ever-growing number of former worshipers of the Zionist entity…and Chuck Carlson is in the forefront of that movement. Chuck is a former Baptist Deacon and current organizer of We Hold These Truths and Project Strait Gate. This entry was posted on Thursday, July 31st, 2014 at 4:29 pm	and is filed under 9/11, Anti-War, Censorship-Propaganda, Freedom, Justice, Kevin Barrett, Mind Control, News, Protest, War Crimes. You can follow any responses to this entry through the RSS 2.0 feed.